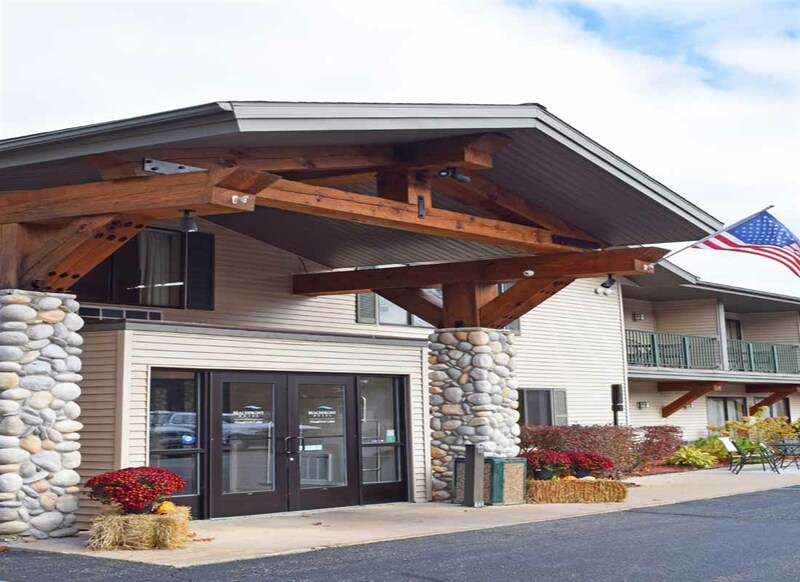 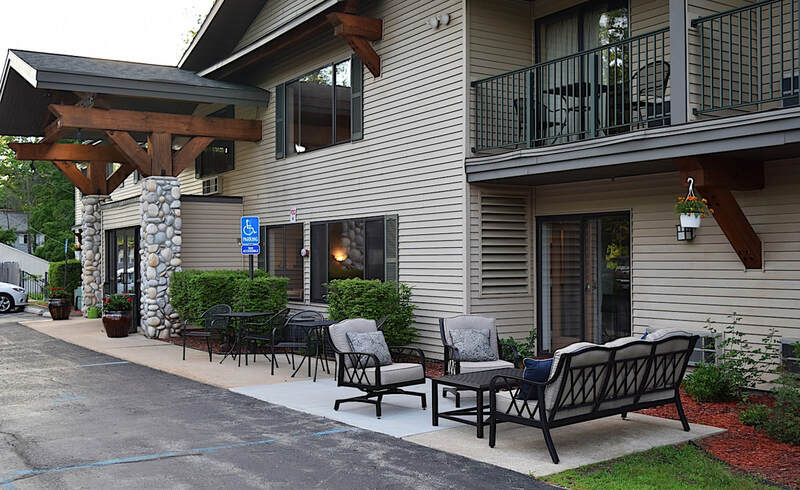 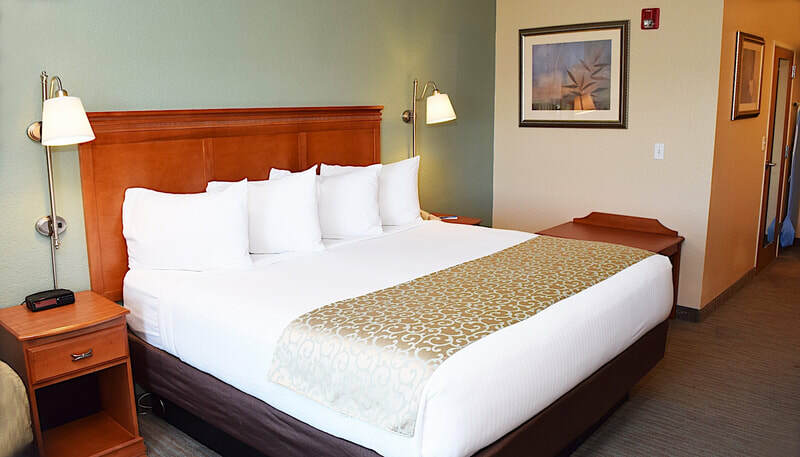 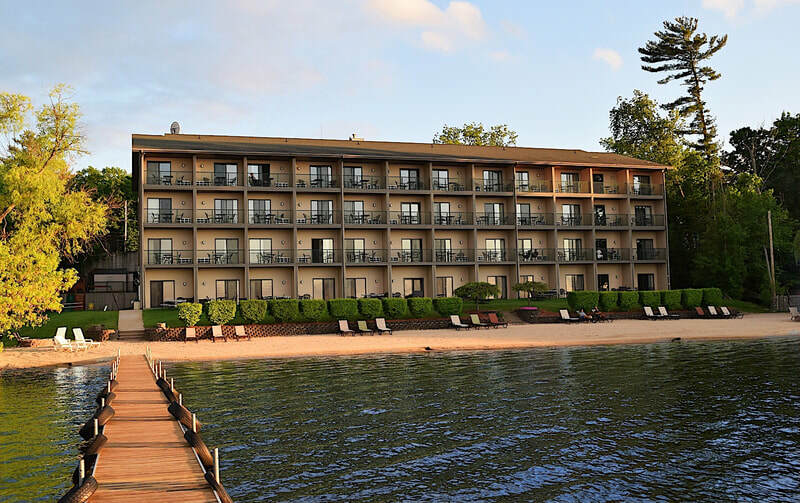 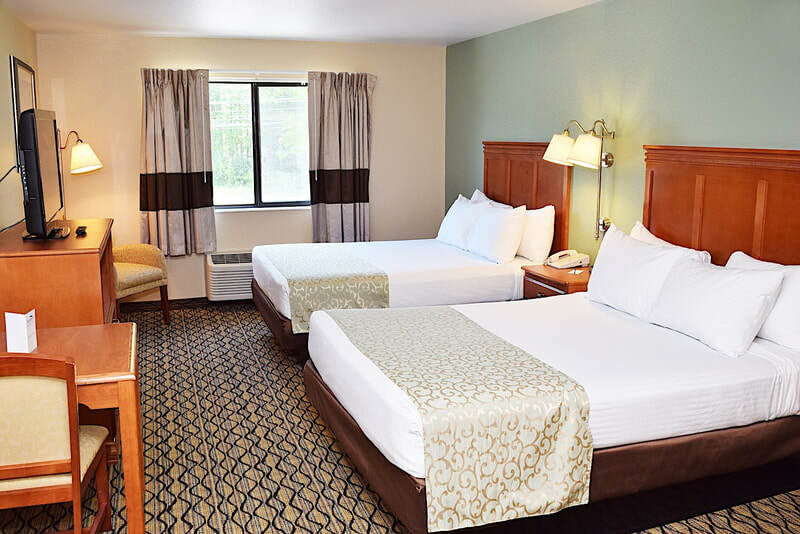 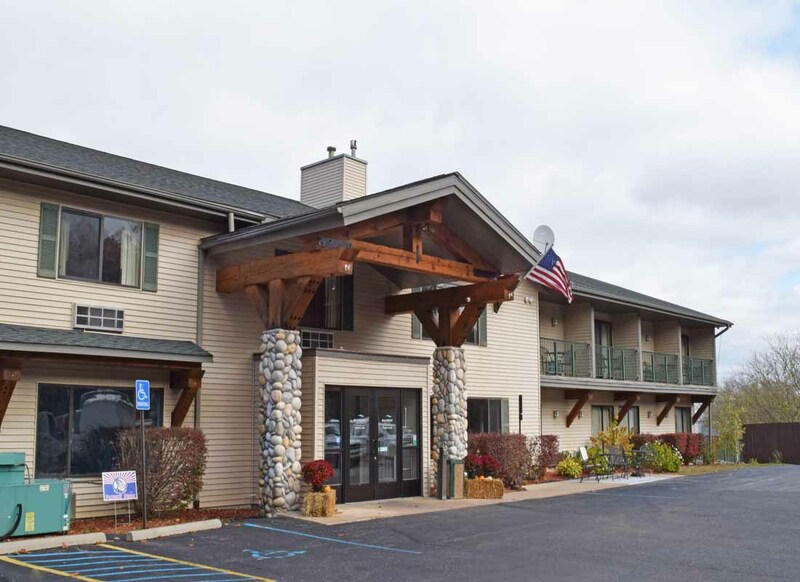 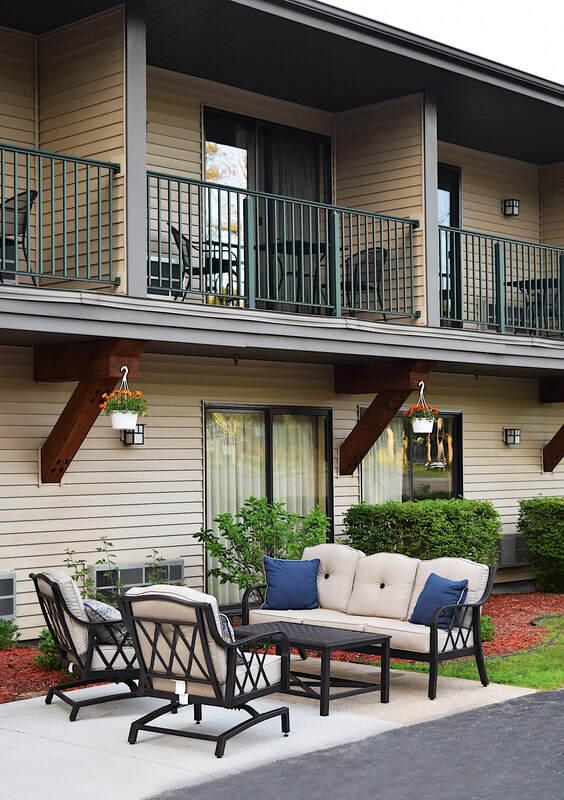 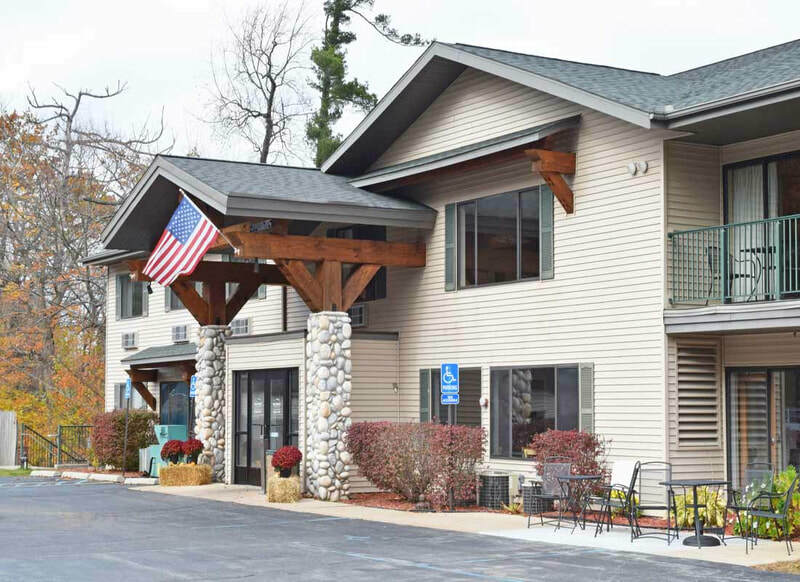 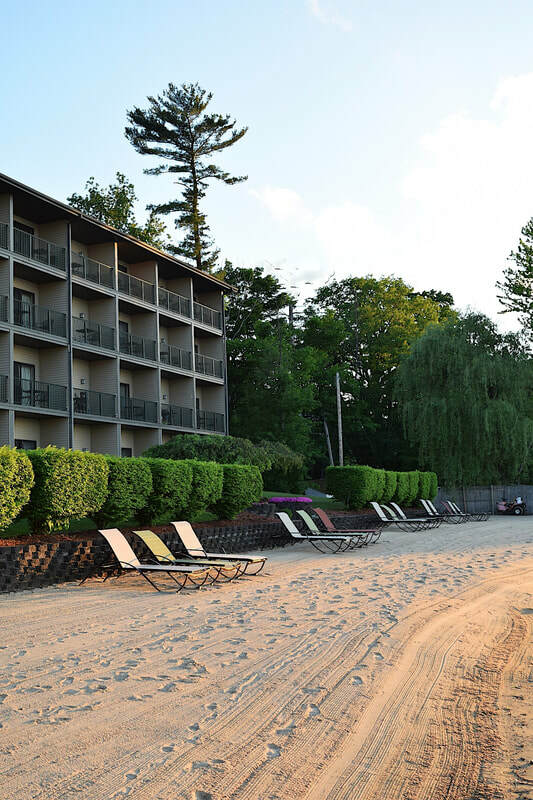 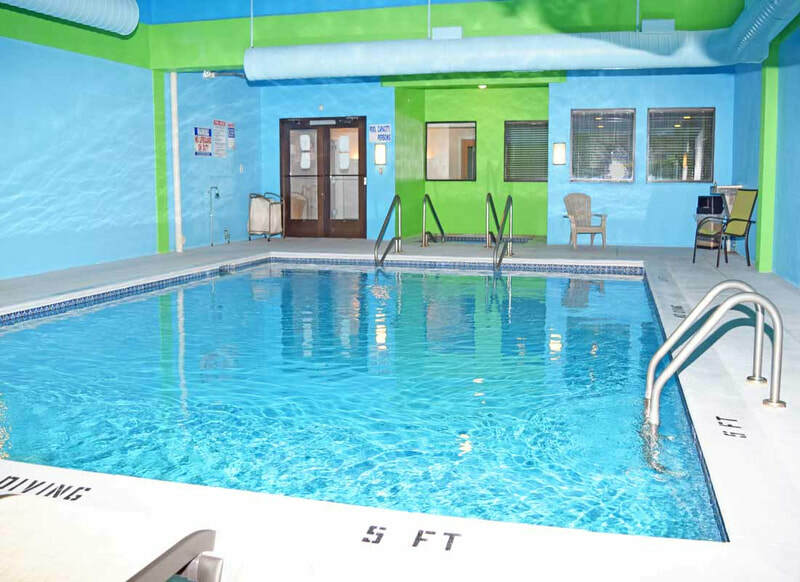 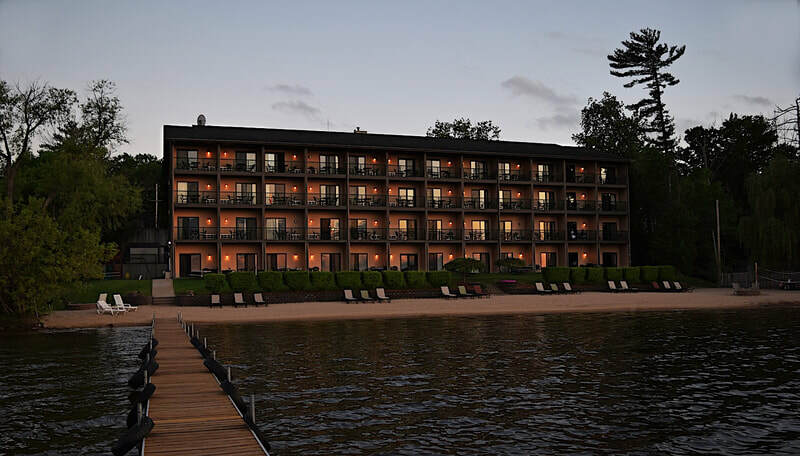 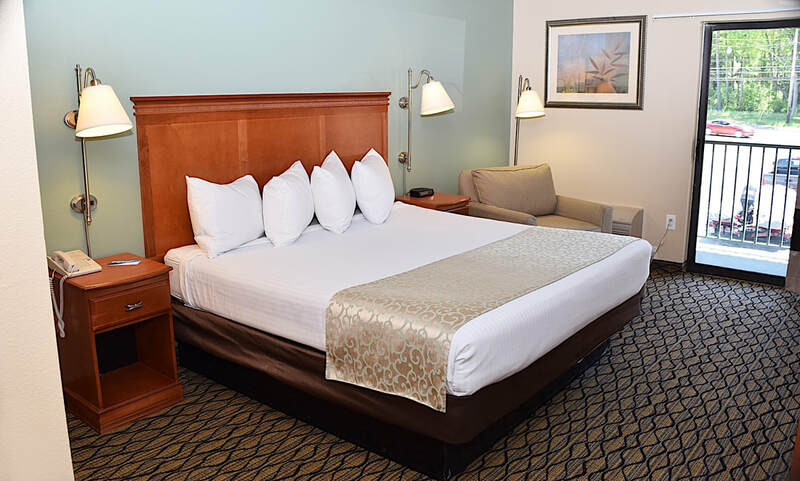 Overlooking a private, sandy beach on Michigan’s Houghton Lake, The Beachfront Hotel offers a warm, friendly resort-style destination for family vacations, group getaways and couple’s escapes any time of year. 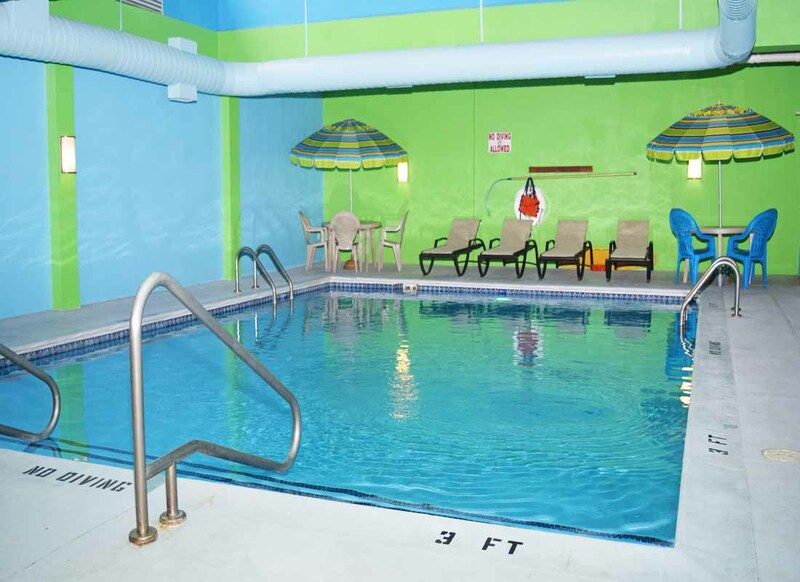 During the summer enjoy swimming, boating, water skiing, jet skiing and fishing. 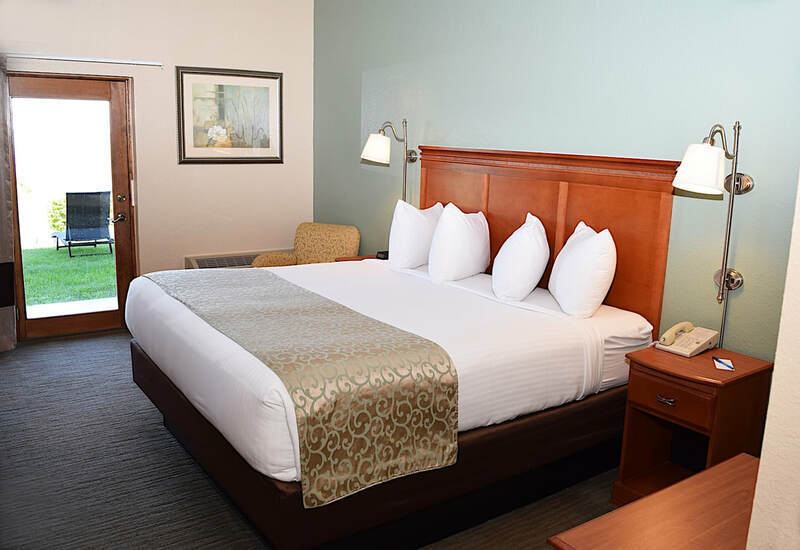 In the winter months snow-skiing, cross-country skiing, ice fishing and groomed snowmobile trails are just moments away. 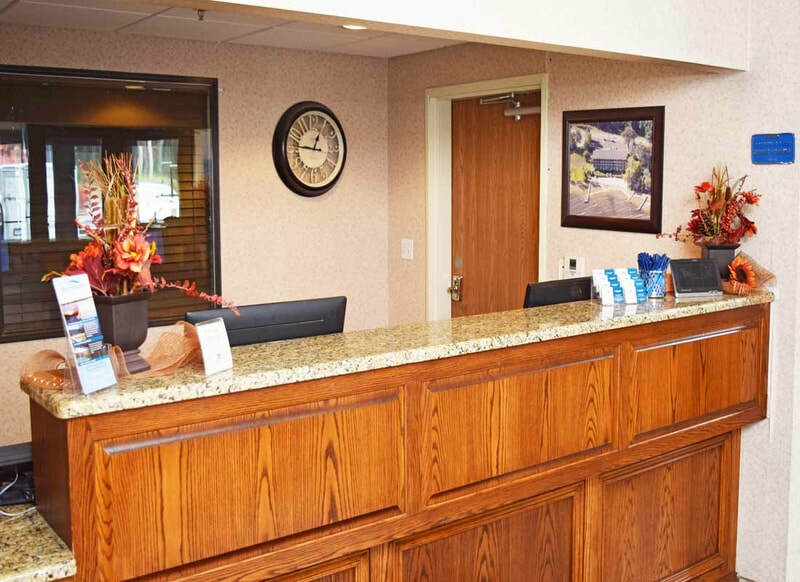 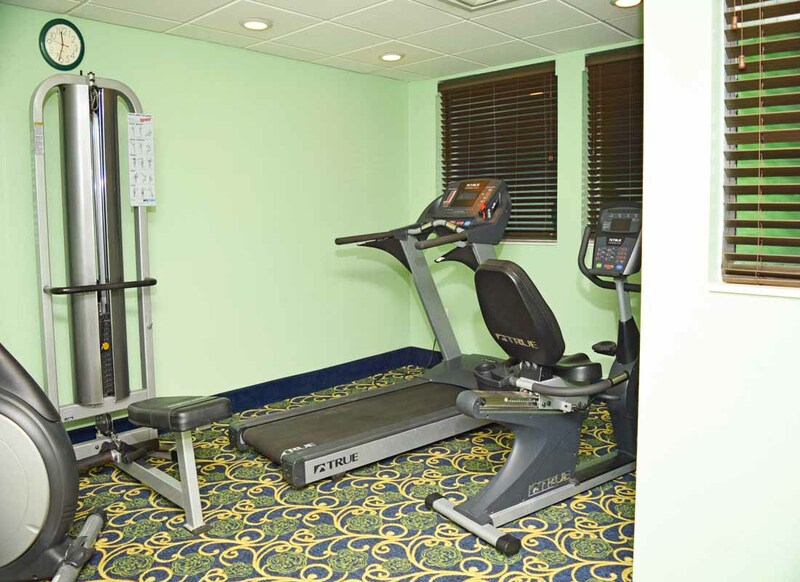 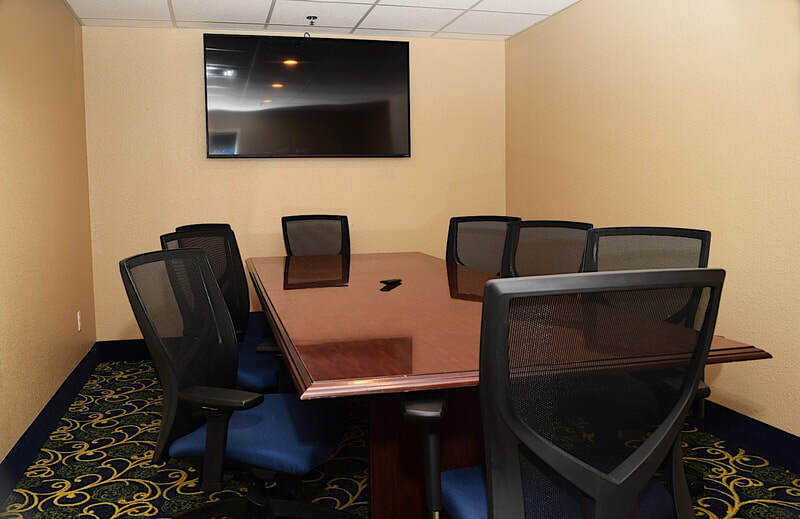 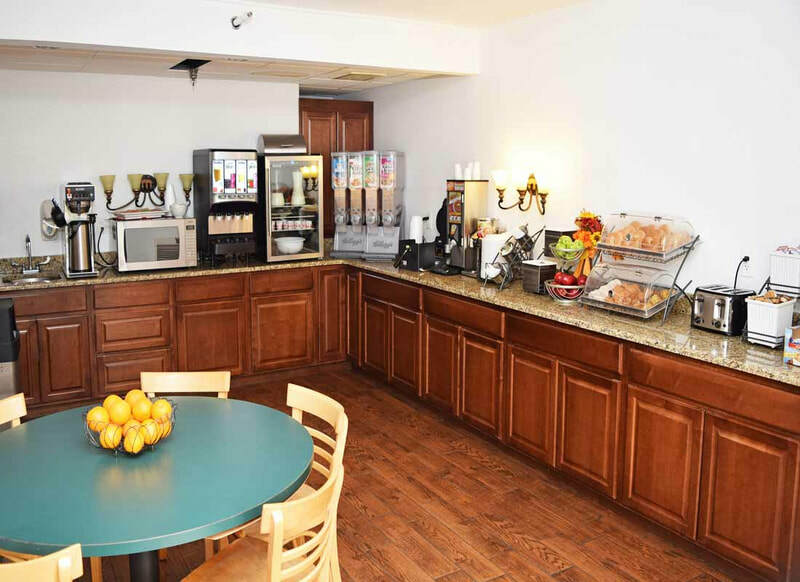 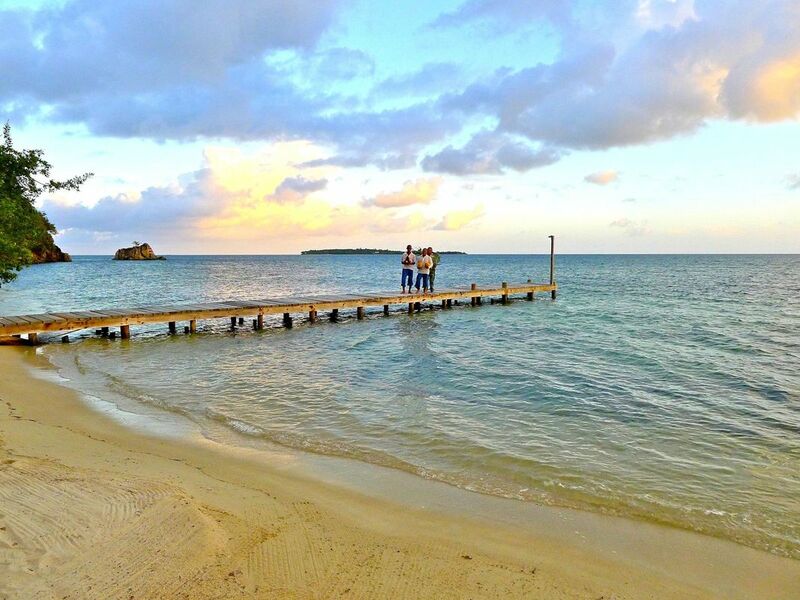 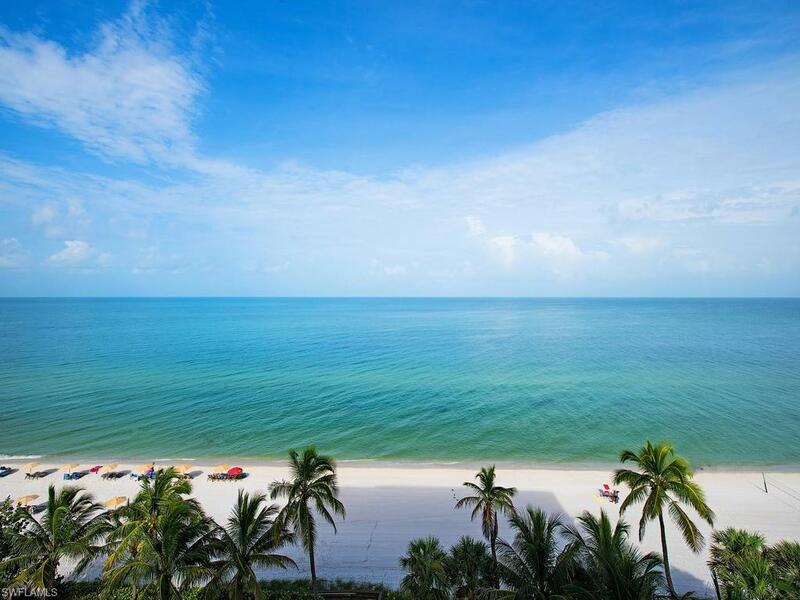 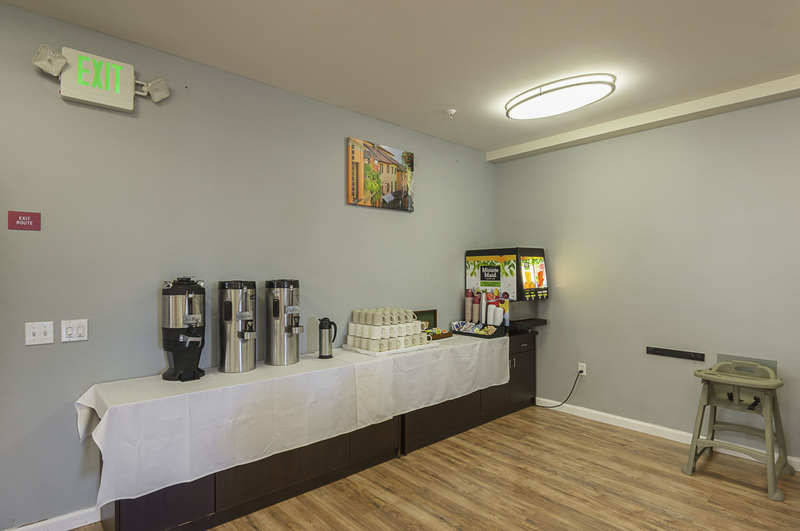 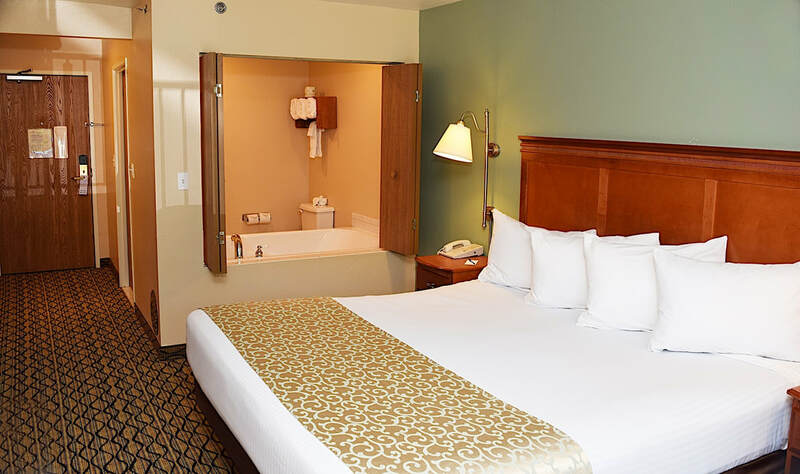 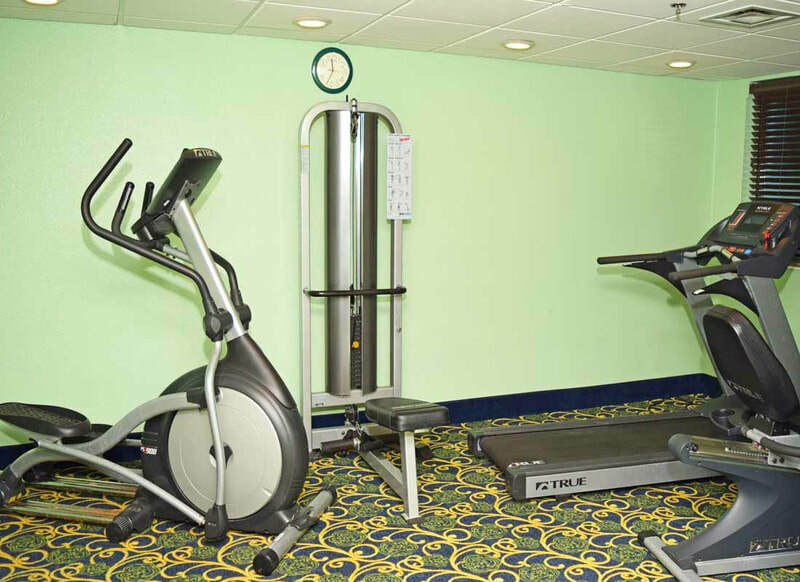 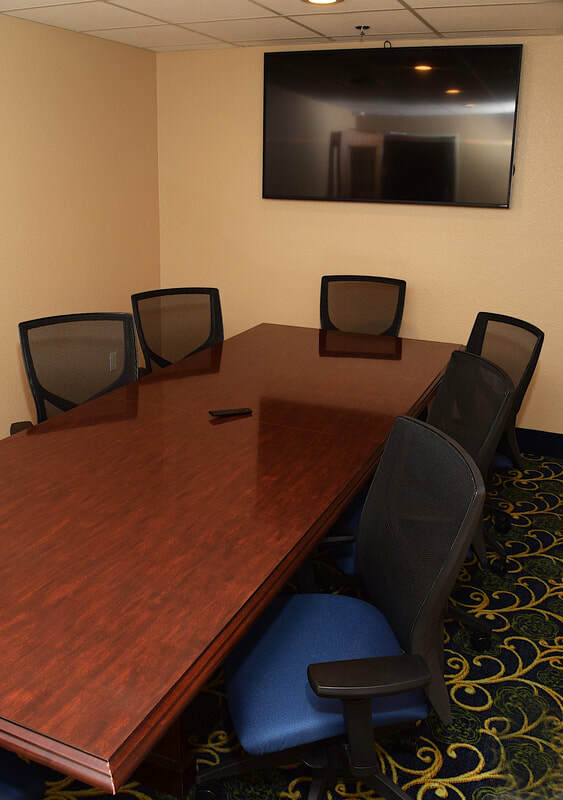 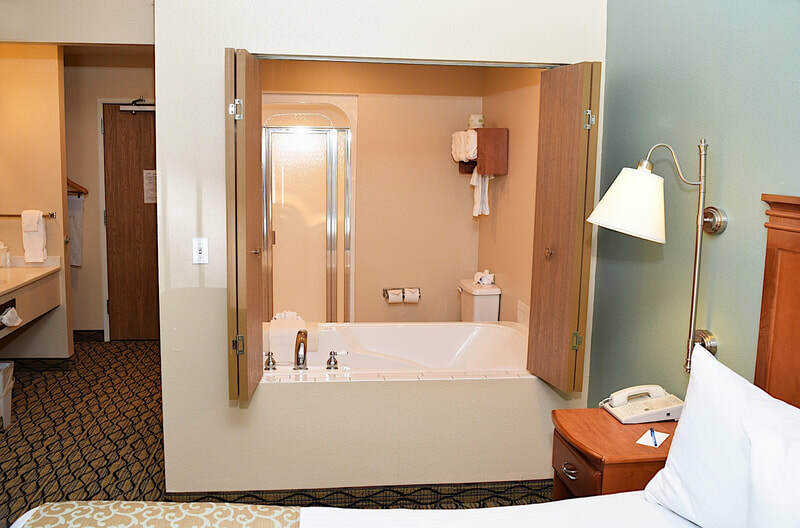 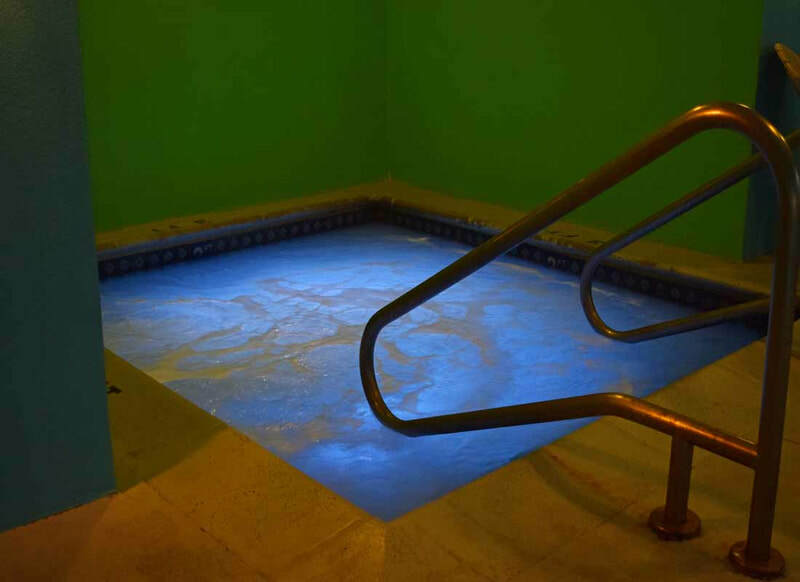 Please tour our image gallery to learn more about the experience that awaits you.